Leave one of these lights on all night with no worries about getting a flat battery. When you have your park lights on they glow dim. When you brake they Glow bright. They feature High power led chips, much brighter than single leds. Please check existing bulb before buying. These are not guarenteed to work with all cars. 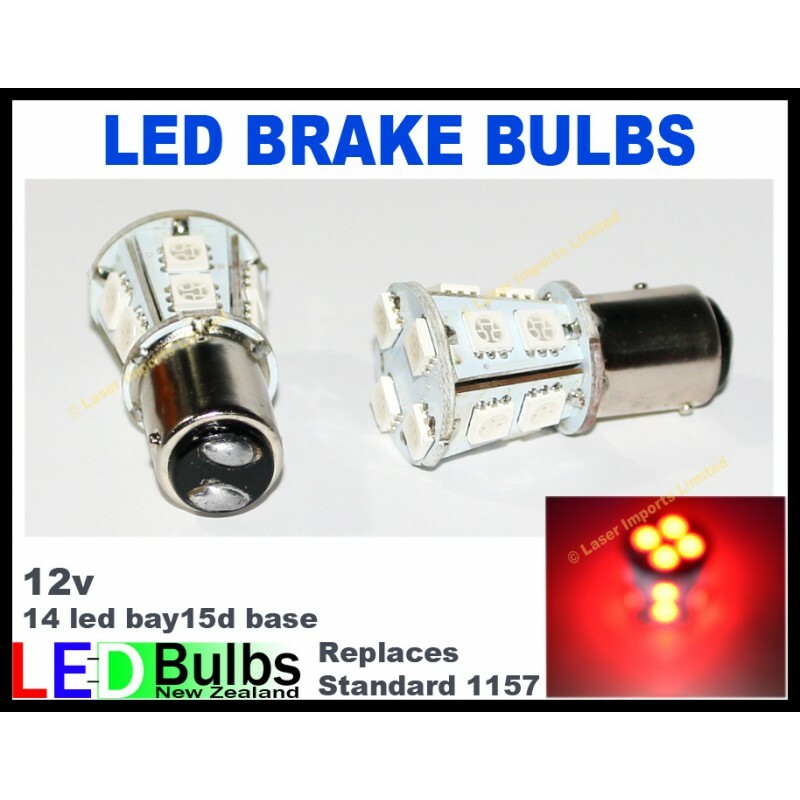 If your car has a burnt out bulb indicator this will light up when you install a led bulb. They put out the same amount of light as a standard bulb but turn on much faster and wont flatten your battery.